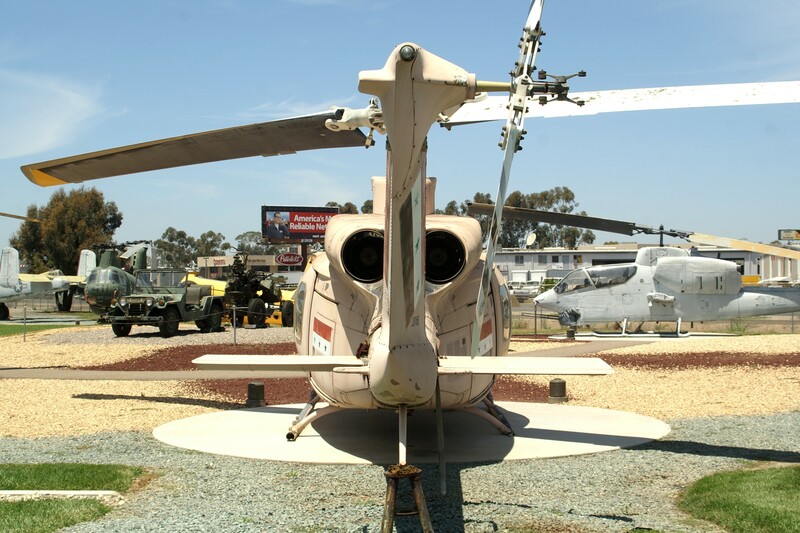 The Bell 214ST is a medium-lift, twin-engine helicopter derived from the ubiquitous UH-1 Huey series. 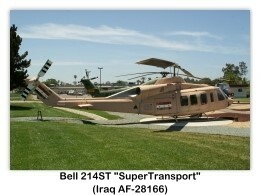 Though it shares a type number with the somewhat-related Bell 214, the 214ST is larger and of quite different appearance. 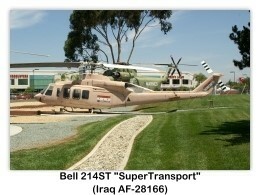 The Model 214ST is the largest helicopter built by Bell. 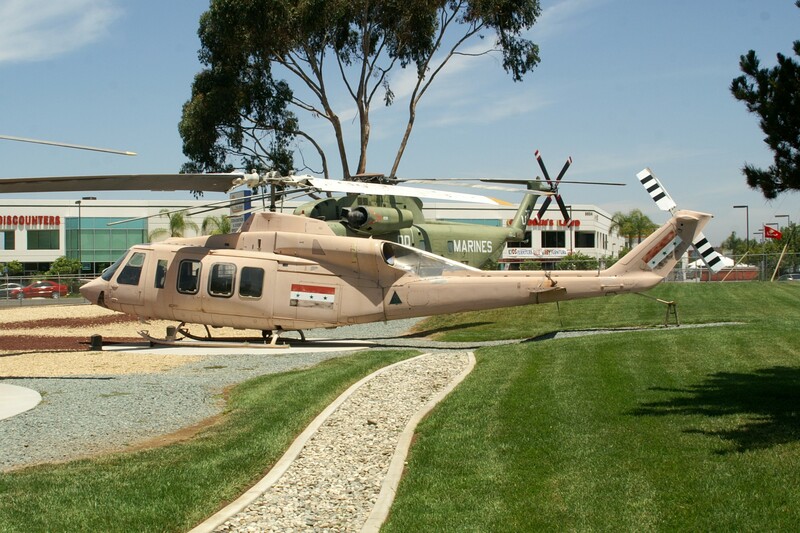 The 214ST was originally developed as a military project from the Bell 214B BigLifter, specifically for production in Iran and the development by Bell was funded by the Iranian government. The interim prototype was first flown in February 1977 in Texas, with three conforming prototypes following in 1978. 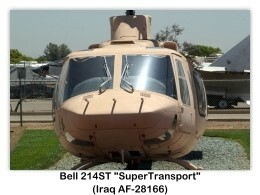 The overthrow of the Shah in 1979, lead Bell to change production plans and build the 214ST at their Dallas-Fort Worth facility instead and launch it as a civil helicopter, rather than a military one. The military variant followed the civil one into production with deliveries commencing in 1982. 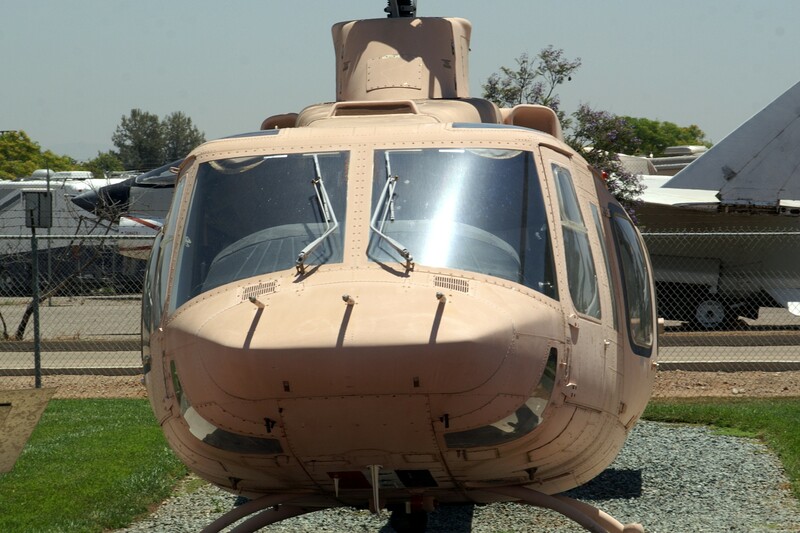 The Bell 214ST introduced some ground-breaking innovations for Bell, including, a one-hour run-dry transmission, fiberglass rotor blades, elastomeric rotorhead bearings and the option of either skid or wheeled landing gear. 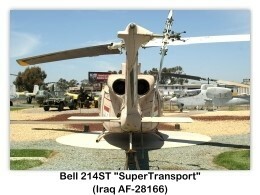 The Bell 214ST (originally for "Stretched Twin", later "Super Transporter") has a 16-17 passenger capacity, and two 1,625 shp (1,212 kW) GE CT7-2A engines. Bell built a total of 100 214STs. The military version deliveries included 48 that went to Iraq in 1984, one to Brunei, 11 to Peru, nine to Thailand and four to Venezuela. Production of the 214ST was completed in 1991. Excluding those in Iraq, about 39 214STs remain in use, some in the service of oil companies where the long range and twin engines are good for off shore work. 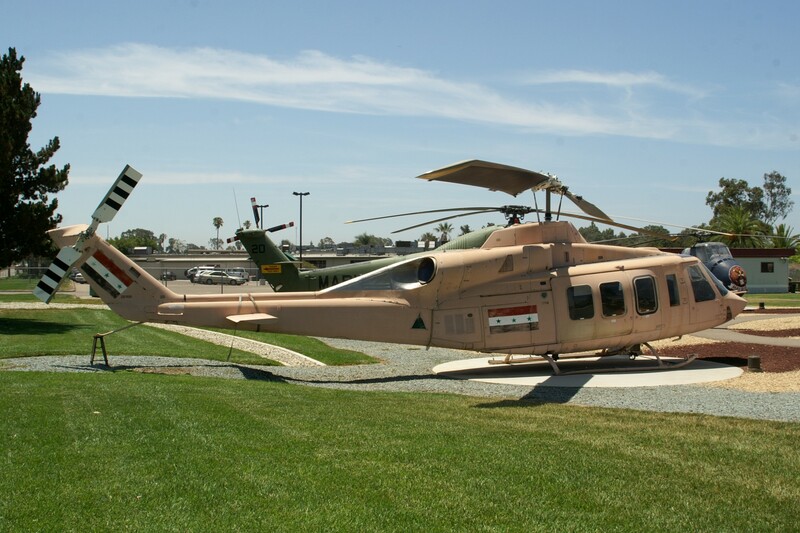 United States: Air Logistics (part of the Bristow Group); Helicopter Transport Services, LLC; Presidential Airways; Evergreen Helicopters, Inc.